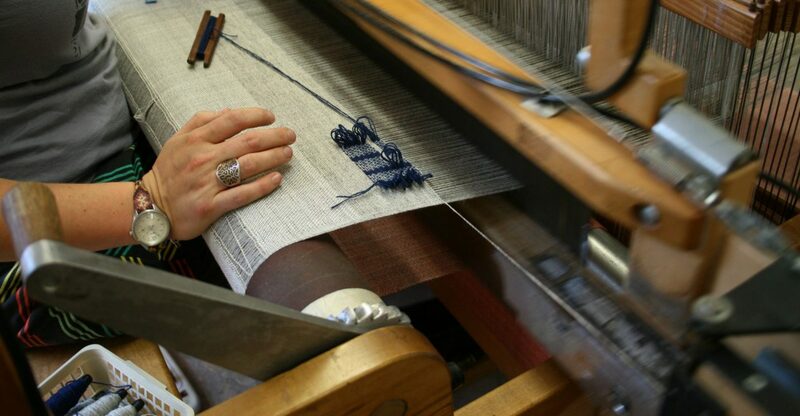 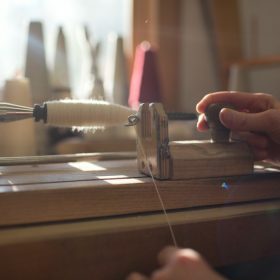 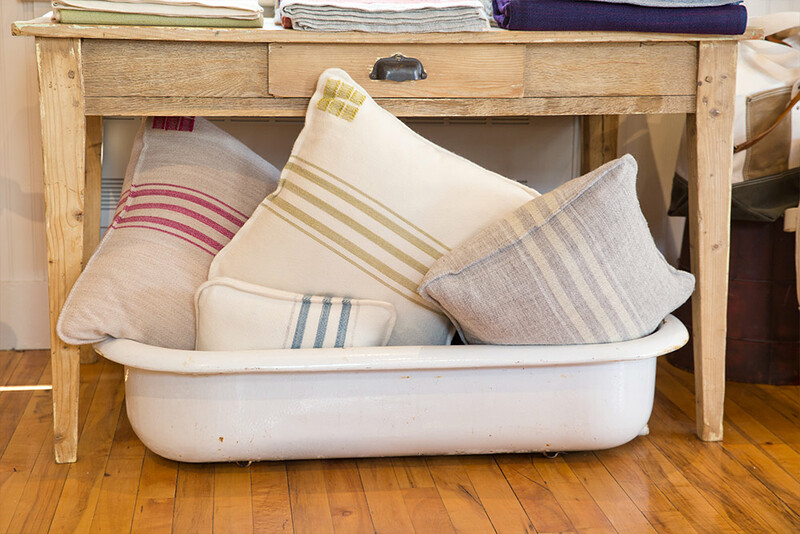 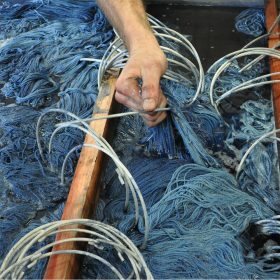 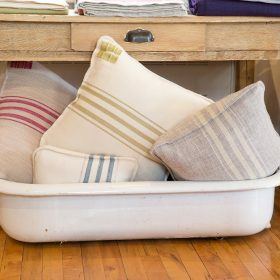 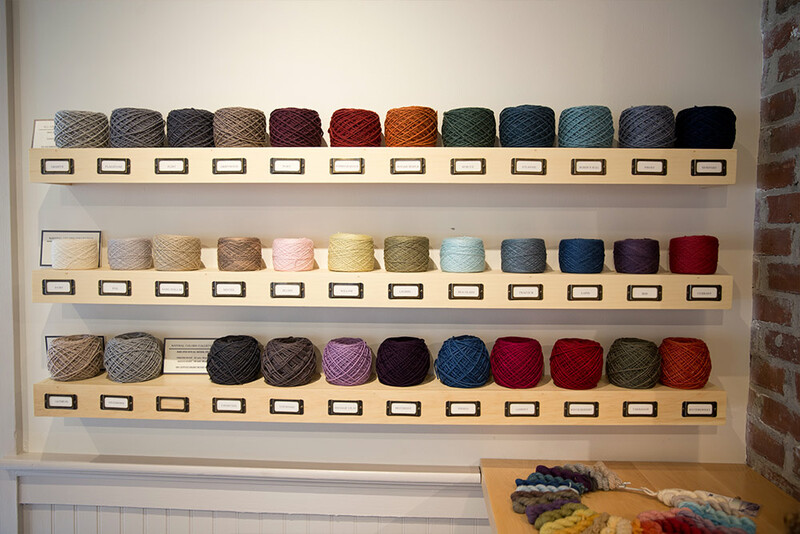 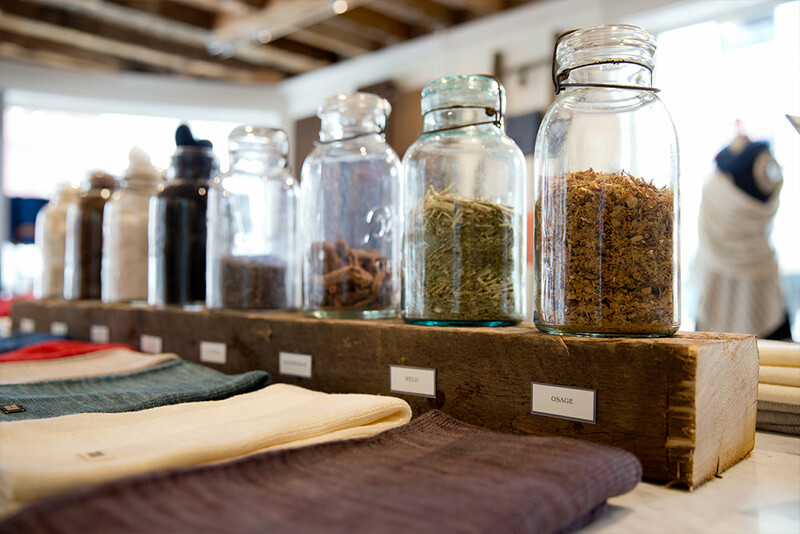 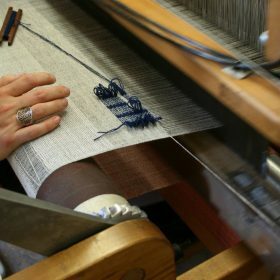 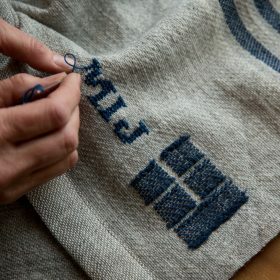 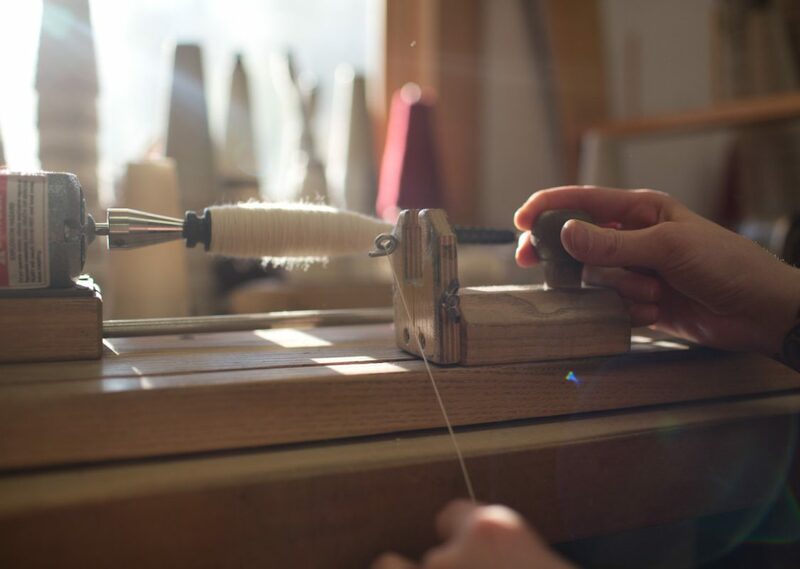 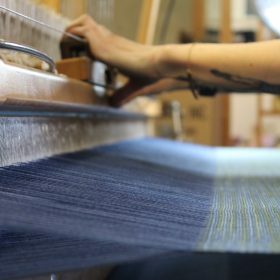 In a post-and-beam farmhouse built in the 1800s, you’ll find our team of dedicated craftspeople operating handlooms, dyeing and skeining yarn, and meticulously finishing each handcrafted piece. 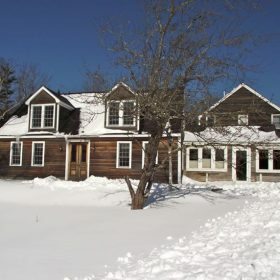 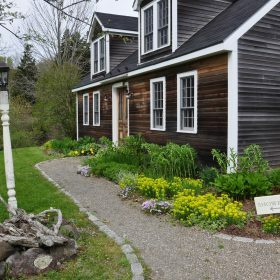 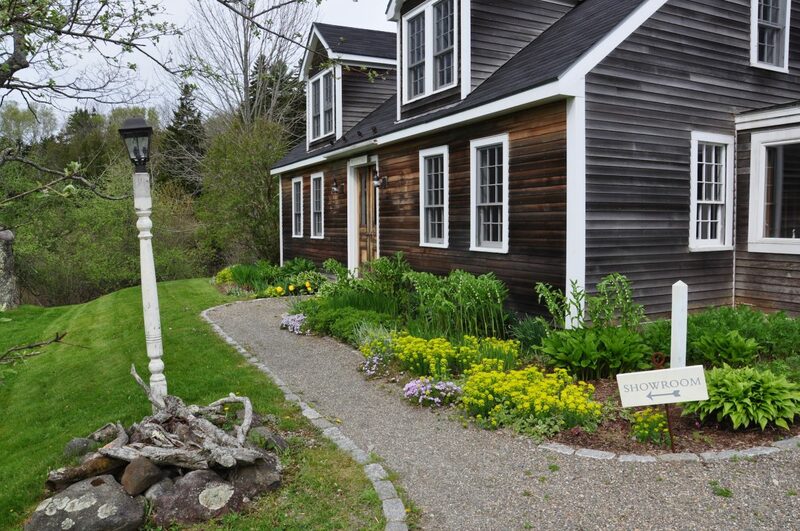 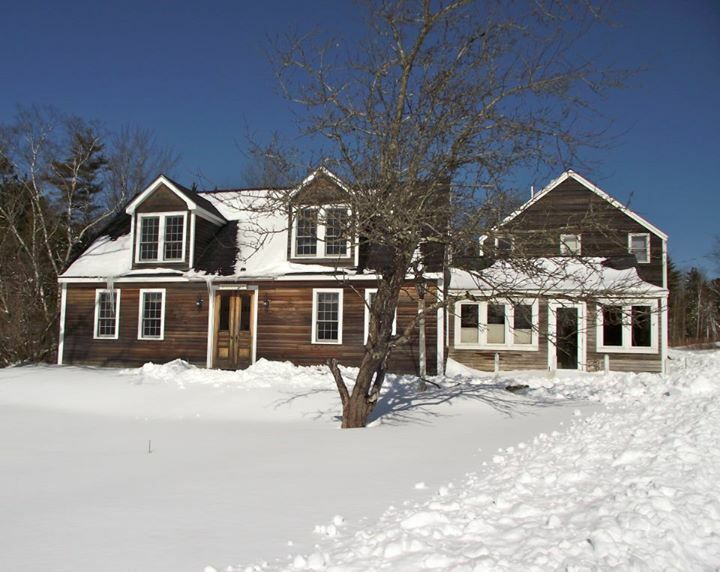 The Northport farmhouse has been the home of our manufacturing since we moved operations to the mainland in 2002, and is the site of our dyehouse and weaving studio in addition to a showroom and shop. 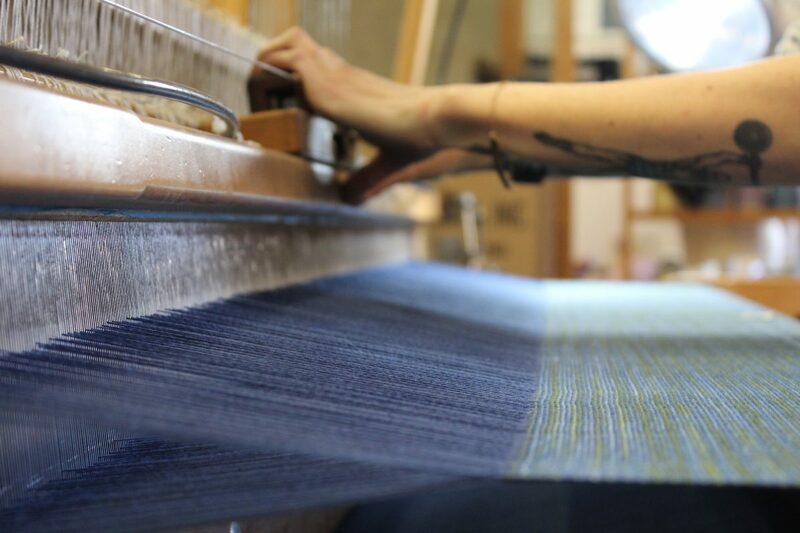 All are welcome to stop by the farmhouse year round to see our looms at work. 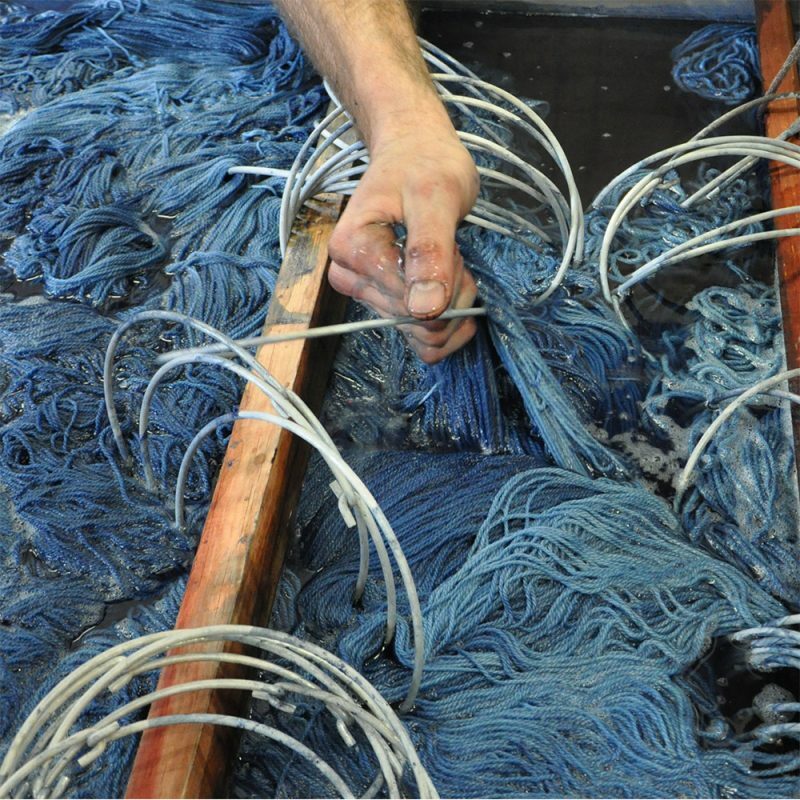 To schedule an educational tour, to visit our dyehouse, or for seasonal hours of operation, please call or email us. 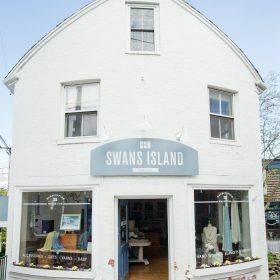 Downtown Camden has long been a destination for people from away to come experience the natural splendor of the Maine coast. 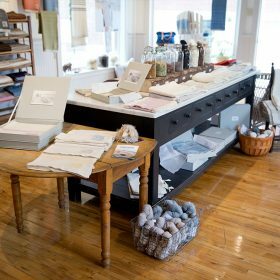 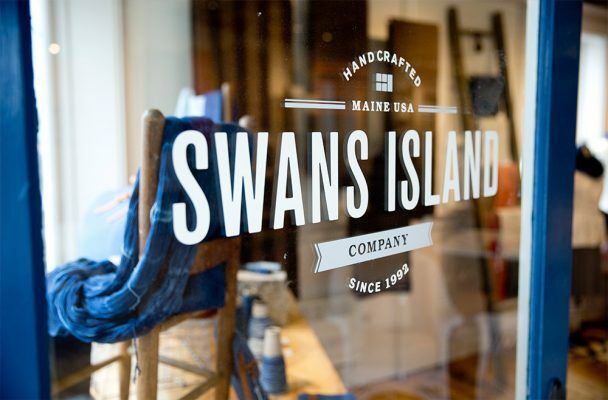 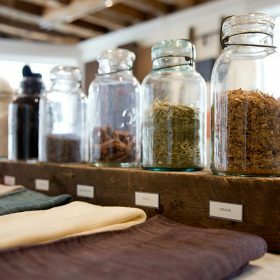 Our flagship Camden boutique, which opened in 2015, brings the luxury of our Maine-crafted goods to your fingertips. 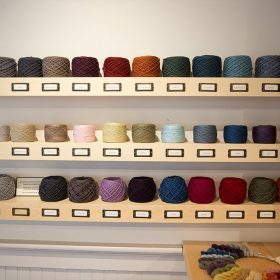 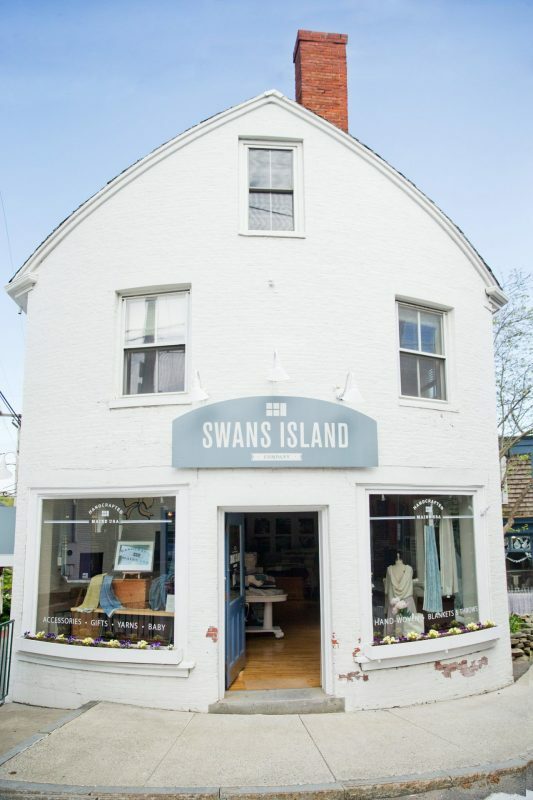 Featuring our entire line of home goods and apparel, as well as our hand-dyed knitting yarns, our Camden shop is the destination for outfitting your summer home or lakeside camp, or for adding some cozy, timeless style to your wardrobe. 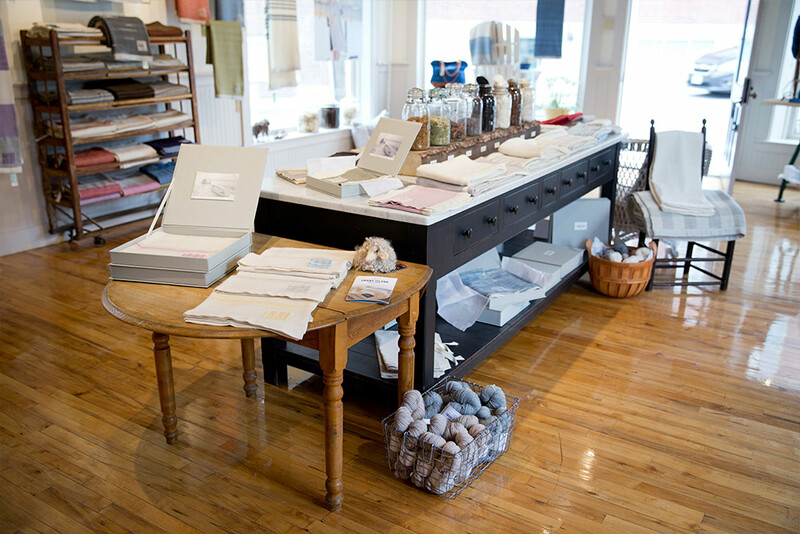 Our Camden team is available to consult on custom pieces, and is happy to ship your purchases anywhere you choose.